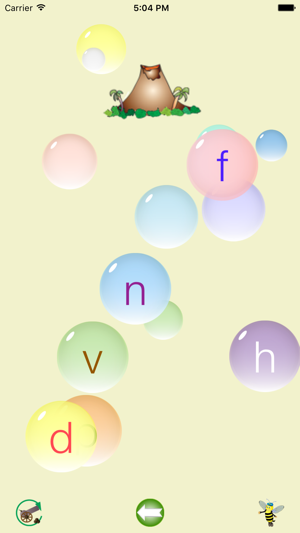 Bubble Phonics is an introduction for toddlers to the phonetic sounds of the consonants and short vowels . 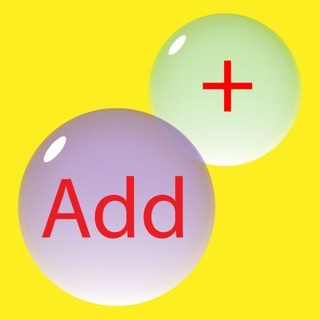 Bubble Phonics provides an entertaining phonics learning experience with colorful bubbles, audio and animated graphics. 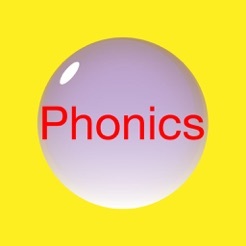 This serves as the first introduction to phonics for young toddlers. 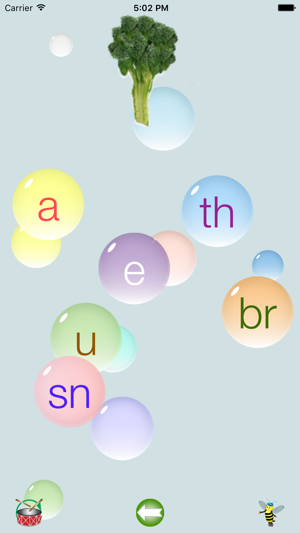 The game begins with an image for a word that starts with either a consonant or short vowel sound, such as an ant for the letter a. Translucent bubbles containing random letters float across the screen inviting your child to choose the bubble containing the letter that makes the beginning sound. 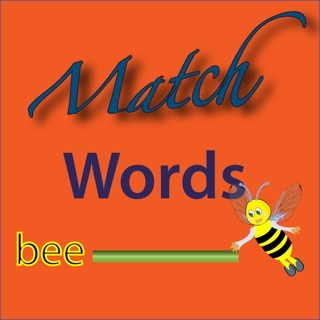 For example, a voice instructs "Choose the letter that makes the beginning sound of the word bat". The image of a bat appears. 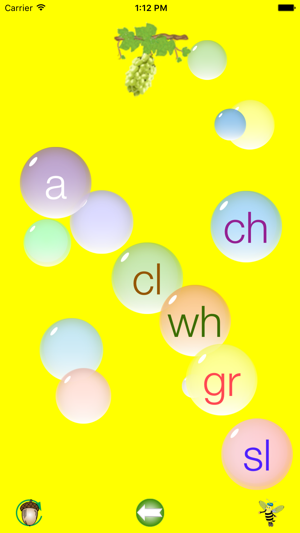 Your child searches the floating bubbles to find the correct letter. A correct response is rewarded with a whimsical animation with sound effect. Otherwise, the child is gently encouraged to try again. A help button is provided, which repeats the word, and the initial sound. Each incorrect selection reduces the set of incorrect letters, eventually leaving only the correct letter. 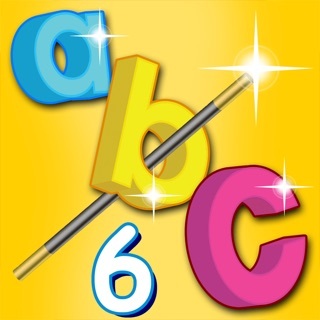 Bubble Phonics has been toddler tested to insure that the design is suited for very young fingers. 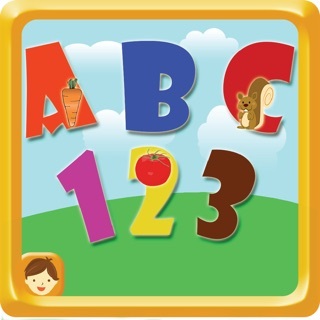 This educational game holds your child’s attention while teaching the sounds of the consonants and short vowels of the alphabet. 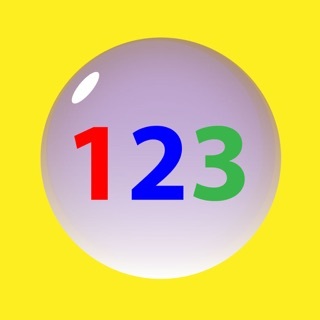 In addition it improves motor skills and sharpens memory. 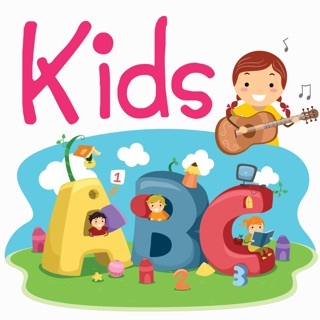 Both toddlers and young children are eager to play the game over and over. 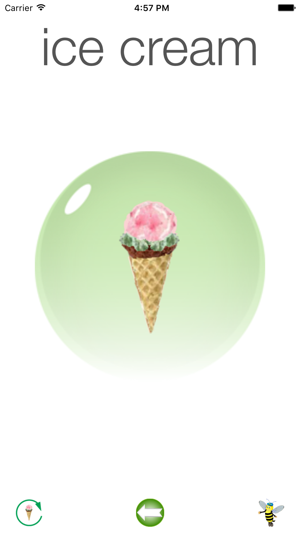 It has been updated for iOS versions 8 or higher, and to support newer devices. 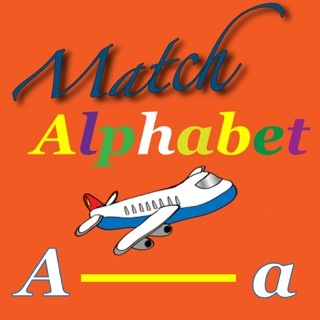 This is a really good app that falls into an area seriously lacking in educational apps: Teaching children the steps in early spelling and phonemic awareness skills just beyond letter-sound knowledge, such as initial sound recognition in words (as in this app) and spelling simple consonant-vowel-consonant words (nowhere to be found). I have just one issue with this app: the font style. The font is very stylized and not representative of anything a child would find in most books. The "f" and the "j" are particularly confusing to my three-year-old. 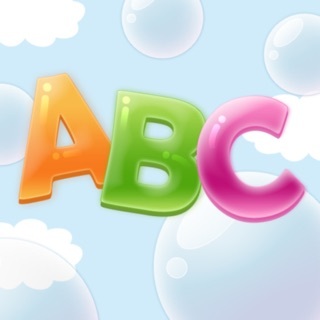 Thanks for another great bubble app, my little one loves to see the sounds and animation pop up with each letter. 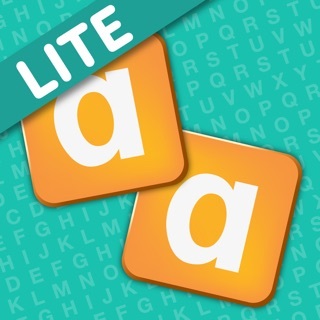 There are few apps out there that touch this area of language development...keep them coming!!! 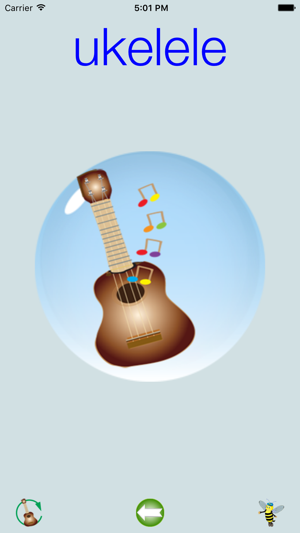 This is a really low grade app that seems to have been recorded in someone's basement. 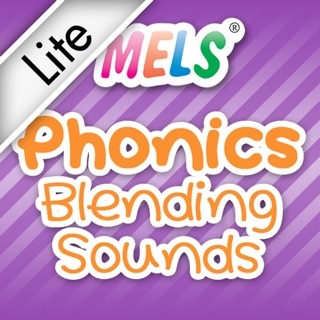 I would have expected it to make the phonic sounds at level one but in fact it only says the name of the picture and expects the child to know they are supposed to figure out the first letter. 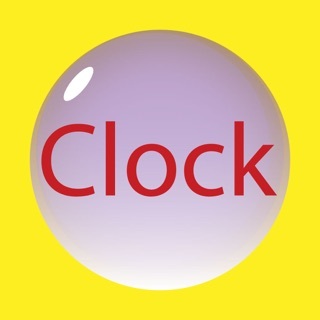 The pictures aren't great, the app reacts very slowly during play and it doesn't do a good job teaching much of anything.